Our team is dedicated to provide support to children deprived of care and guidance. 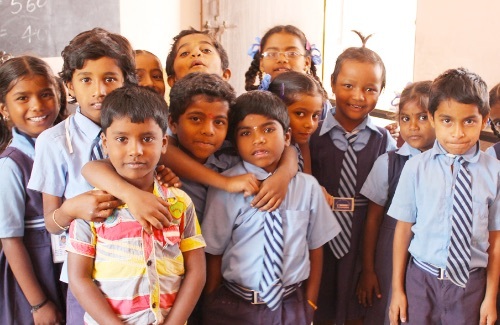 There are several centers located across Bangalore and we cater to the basic needs of these children such as food, shelter, education, and an overall ambience for development. We accept monetary donations as well as contributions of materials for children. Help us build a safe and enriching environment for these kids. You can support the life and wellbeing of an individual child. There are several programs where you can contribute for the oevrall growth and development of a child. Contribute with your time and skills. We offer opportunities to help with education, skill building, residential care, and administration. 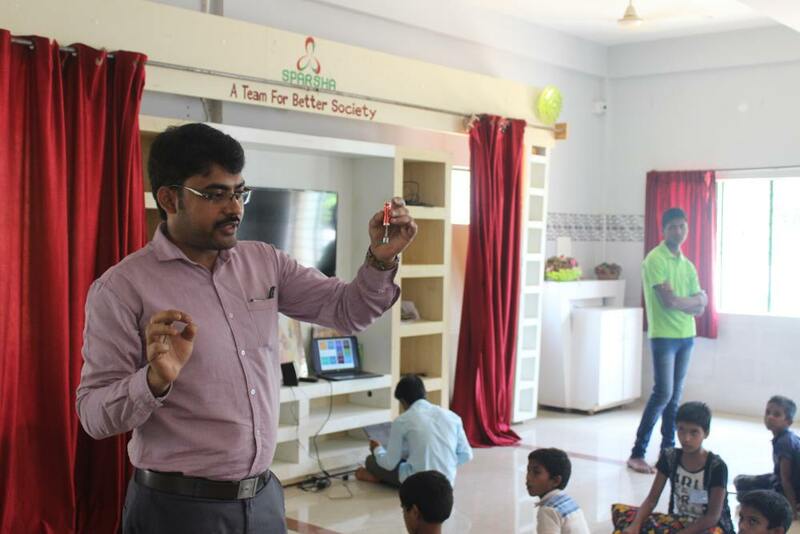 Located in Devenahalli, Bangalore, the Makkala Dhama innitiative is aimed to provide facilities of shelter and development with utmost care for the needy children. Please visit here to know more about this project and how to contribute. We are excited to announce our latest project: Makkala Dhama (children’s sanctuary) to be located in Devanahalli, Bangalore North. This new facility will provide shelter and education for 300 boys in need. This will be an eco-sustainable vocational training centre with dormitory, dining hall and trained staff. We are looking for partners and supporters to help us complete this project by December 2020. Click here for details.